Technical is quality and the quality is WOOSUNG company’s priority. 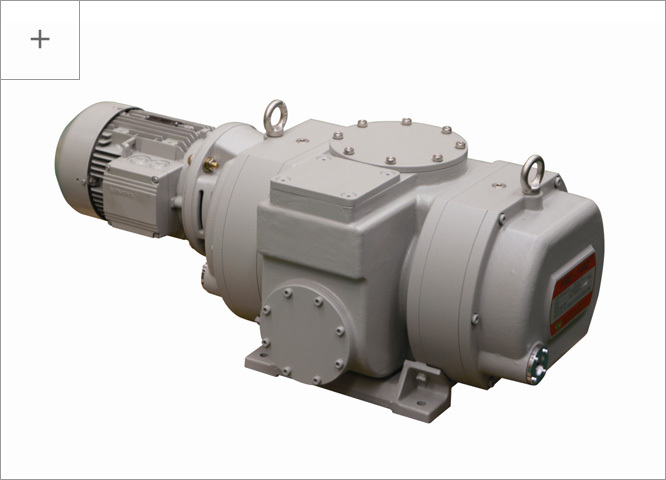 Woosung Vacuum Company is a professional manufacturer of vacuum pumps. 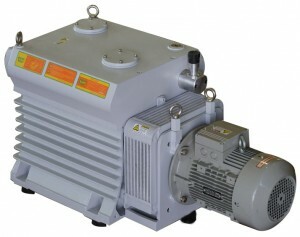 The company started manufacturing of the products related with vacuum in 1976. 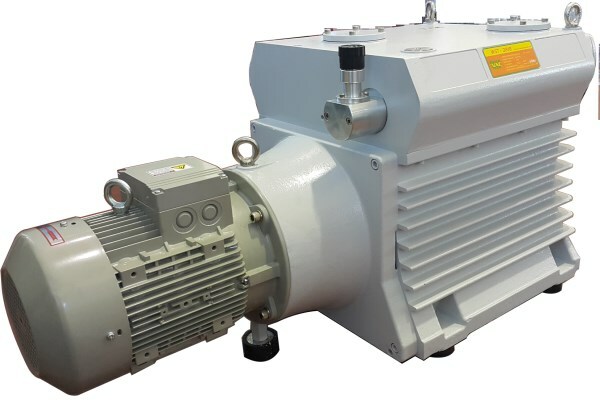 Since that time, we have made every effort to manufacture the single item of the best quality vacuum product and contributed ourselves to the improvement of the quality of the products. 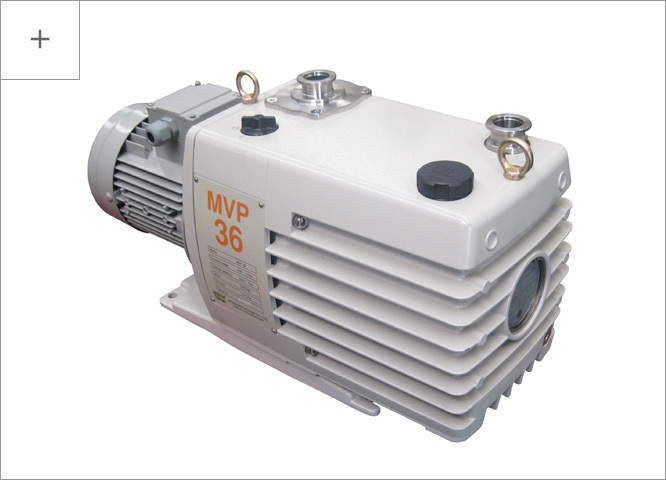 Now Woosung Vacuum is leading vacuum pump manufacturer in the world.